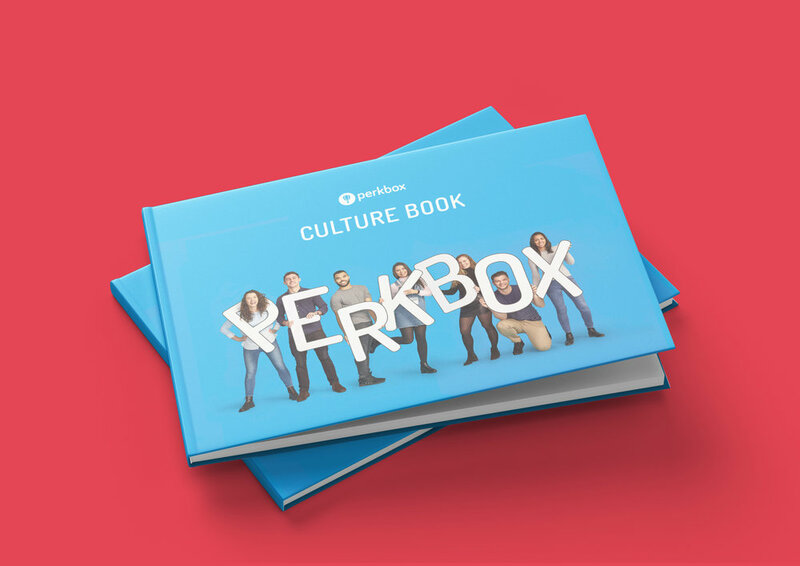 I was given the task of creating a 43 page book encapsulating the Perkbox culture. This involved two challenges. The first, was to make a book of quotes enticing to read. The second, was to create consistency, amongst pages of very different content. I post processed all the images from the photoshoot that can be seen here. 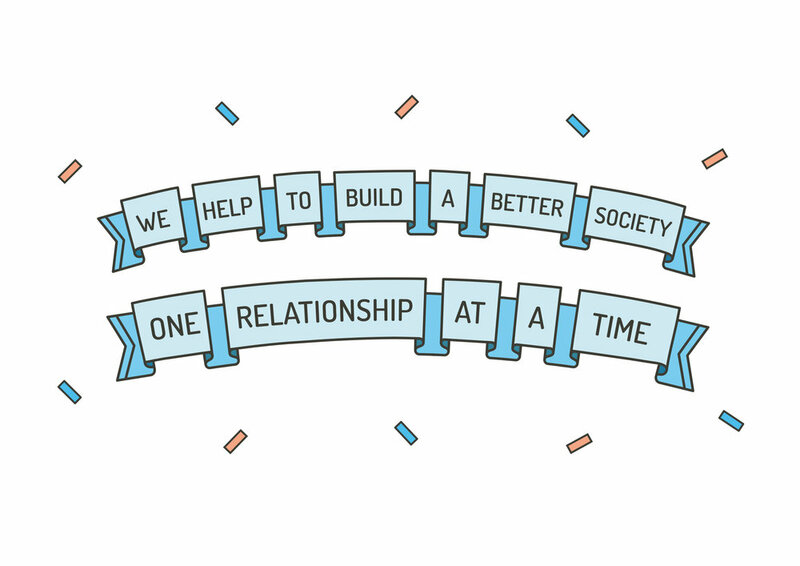 I created bespoke fun and vibrant illustrations for all the chapter titles. I had to vary the layouts for different pages. For example, below is a ‘timeline’ I designed, showing the Perkbox story in a visually engaging way.